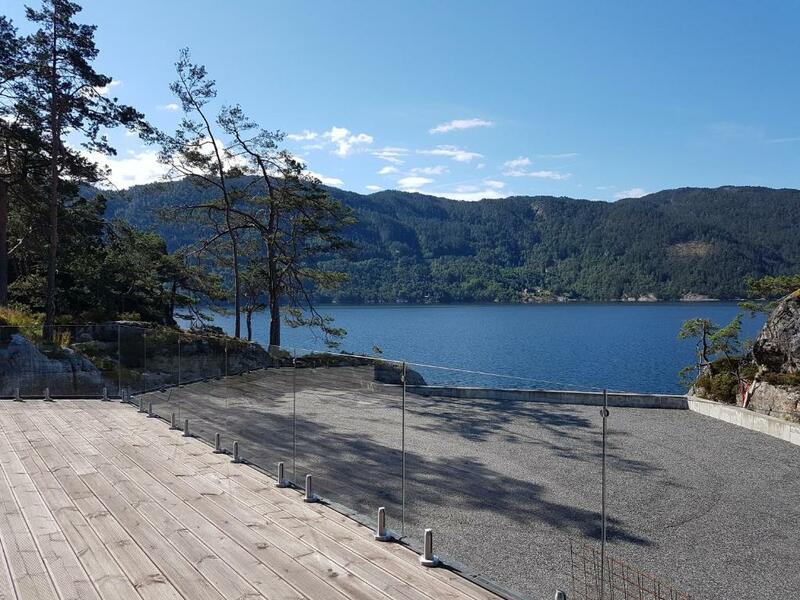 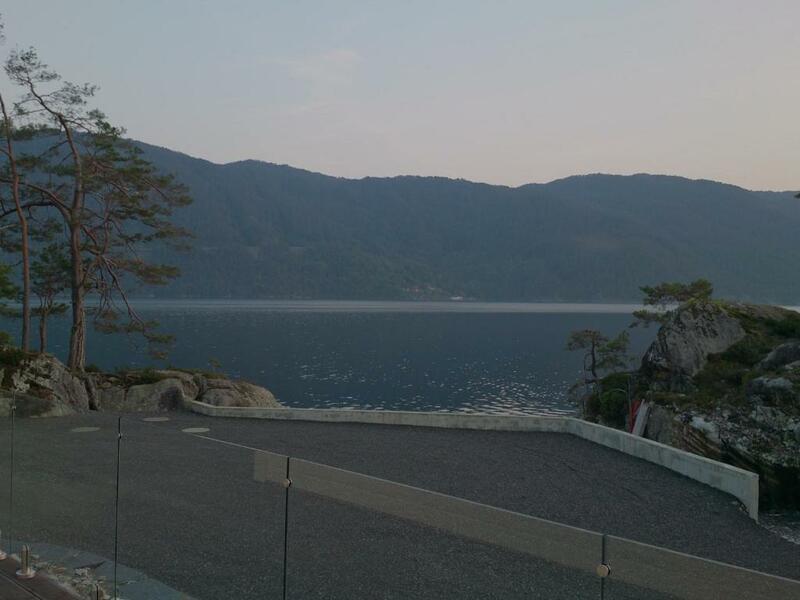 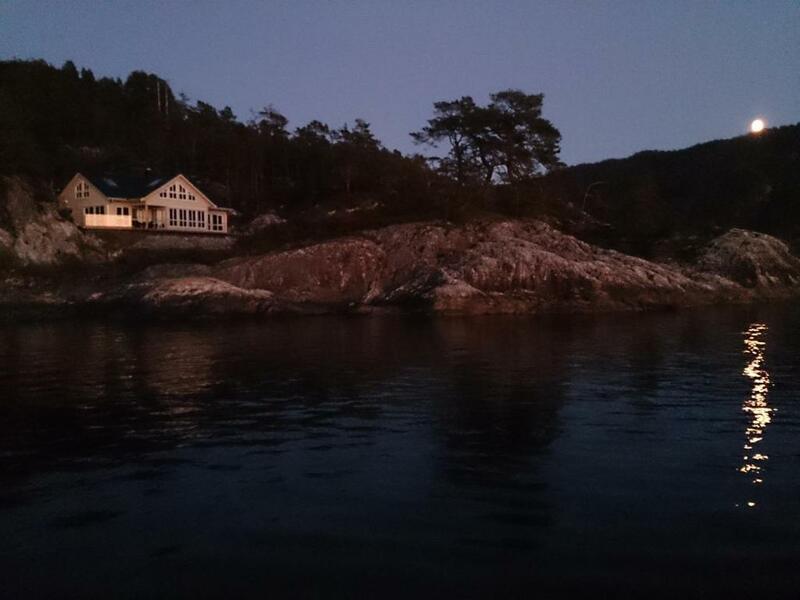 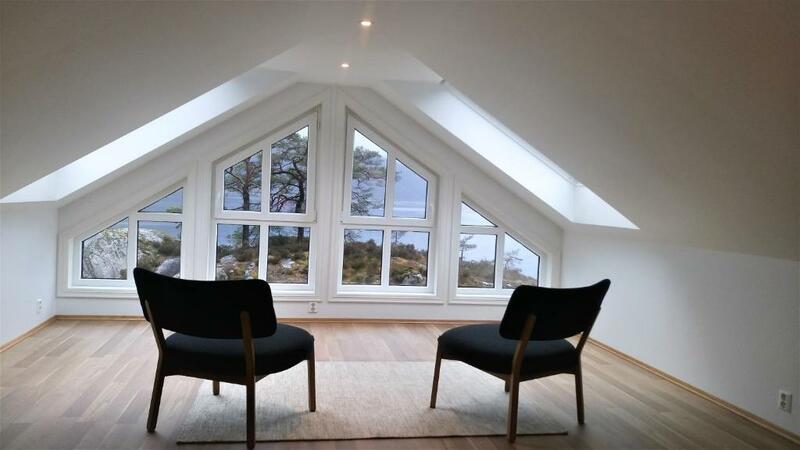 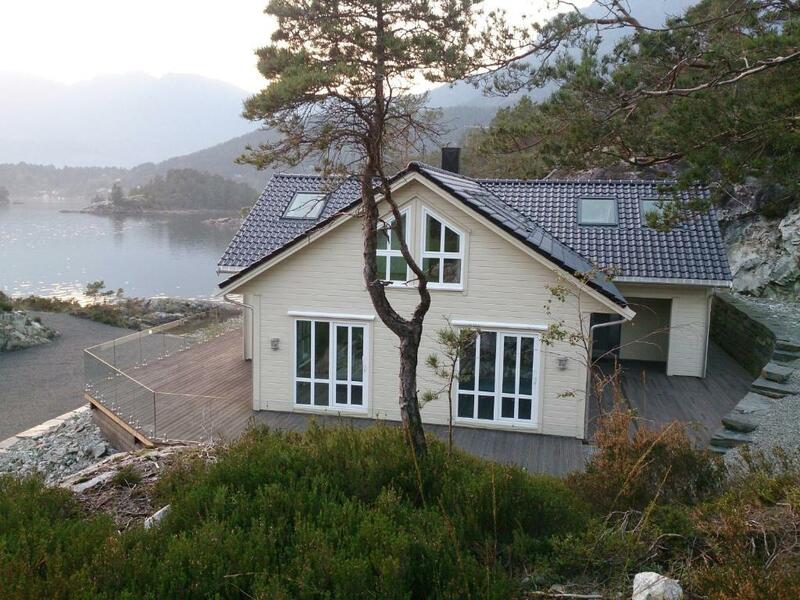 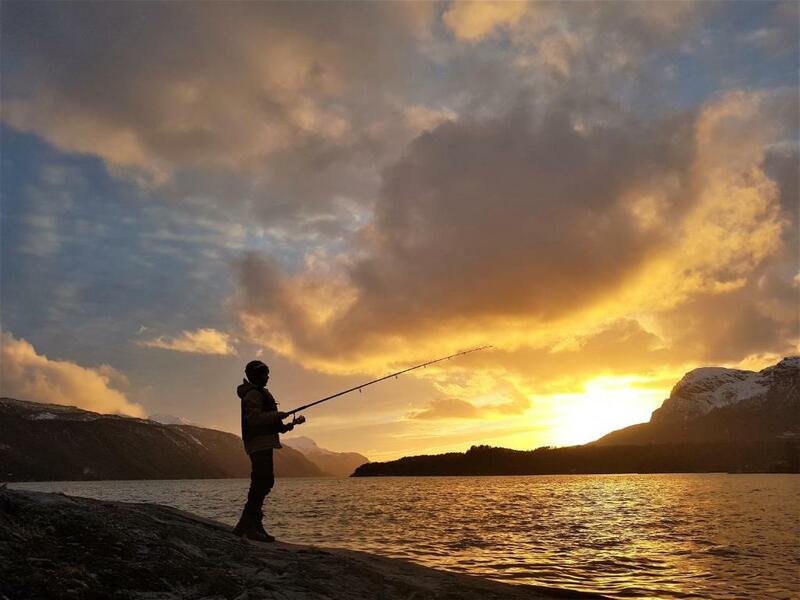 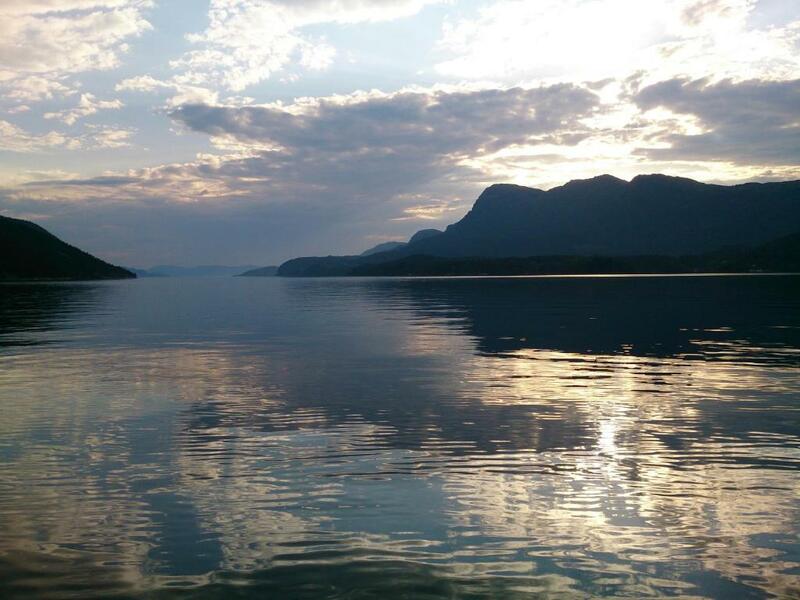 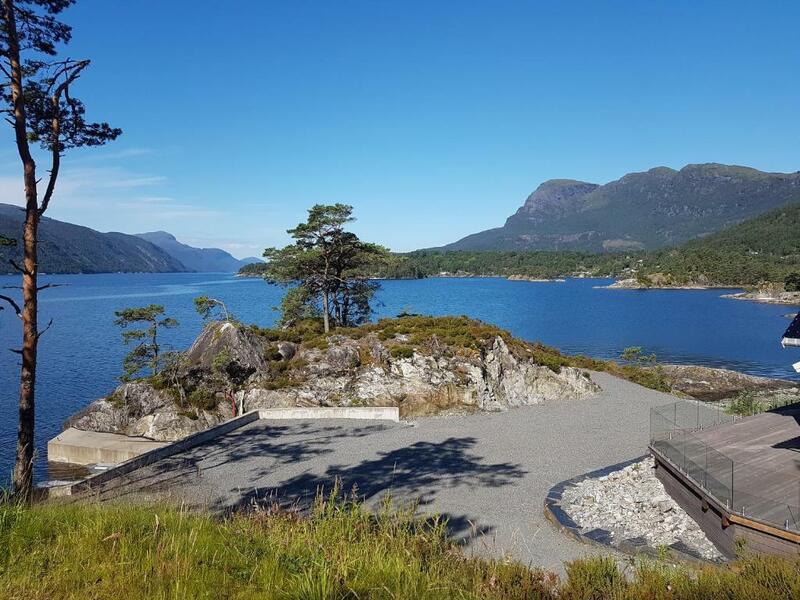 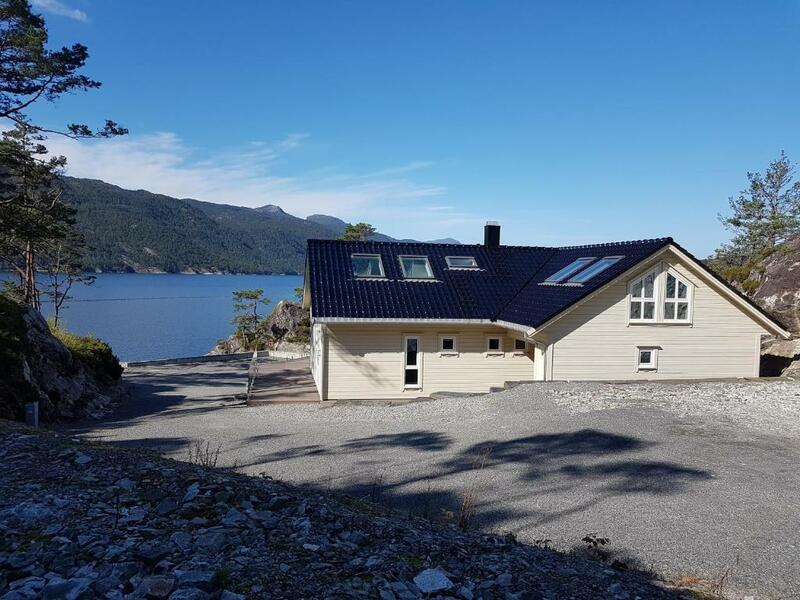 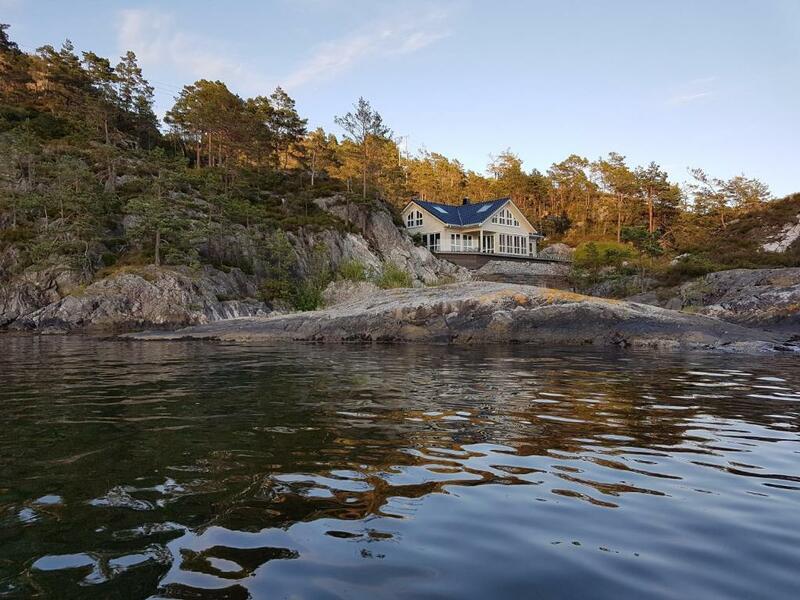 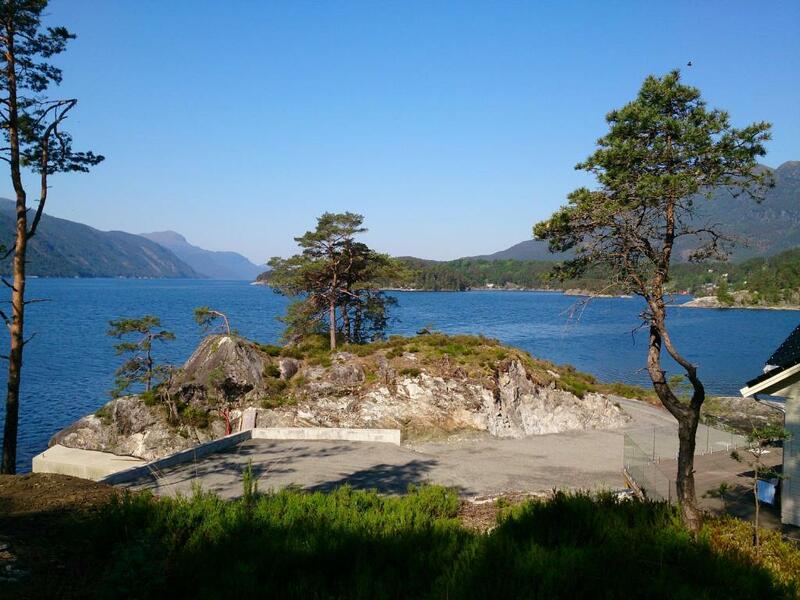 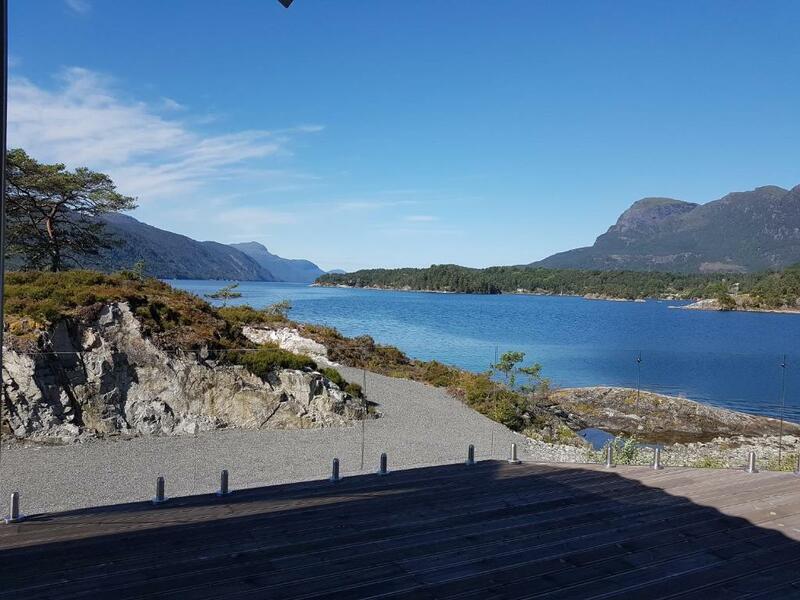 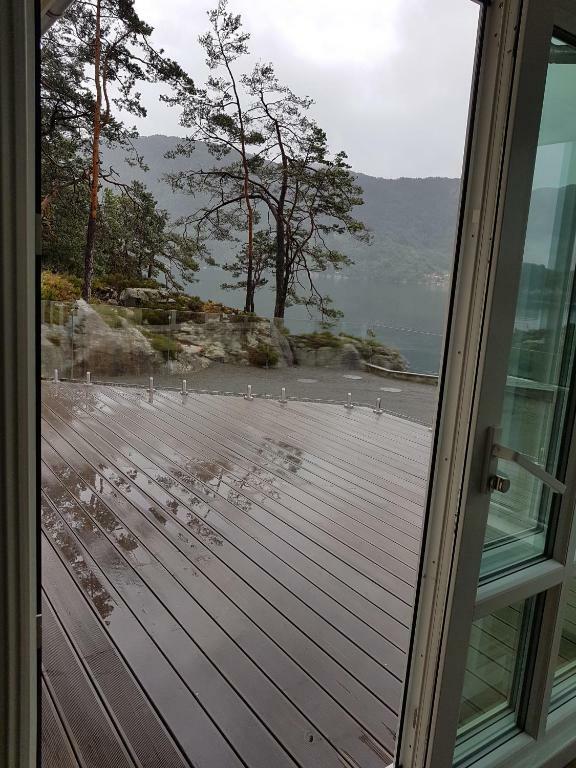 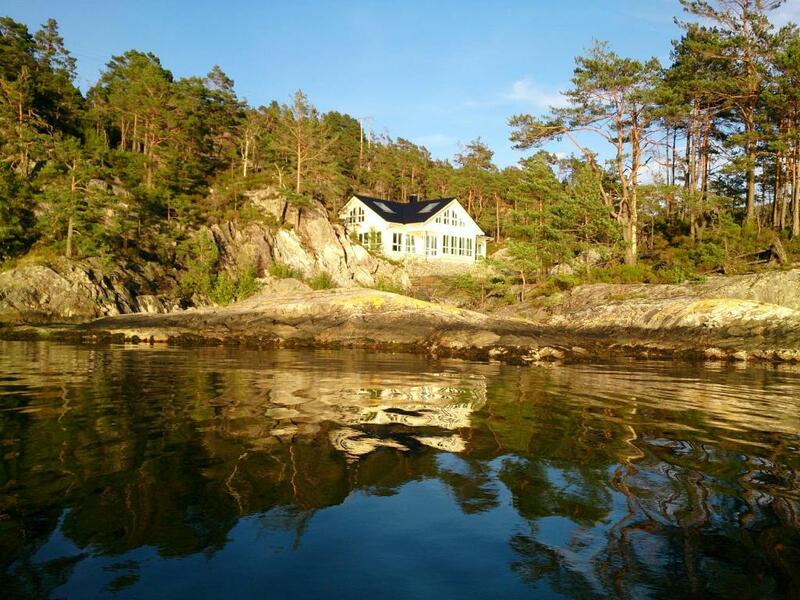 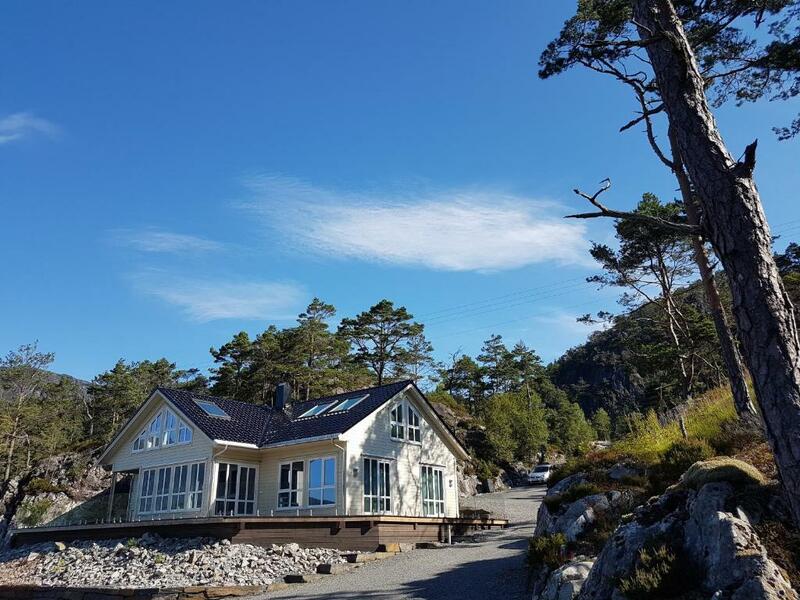 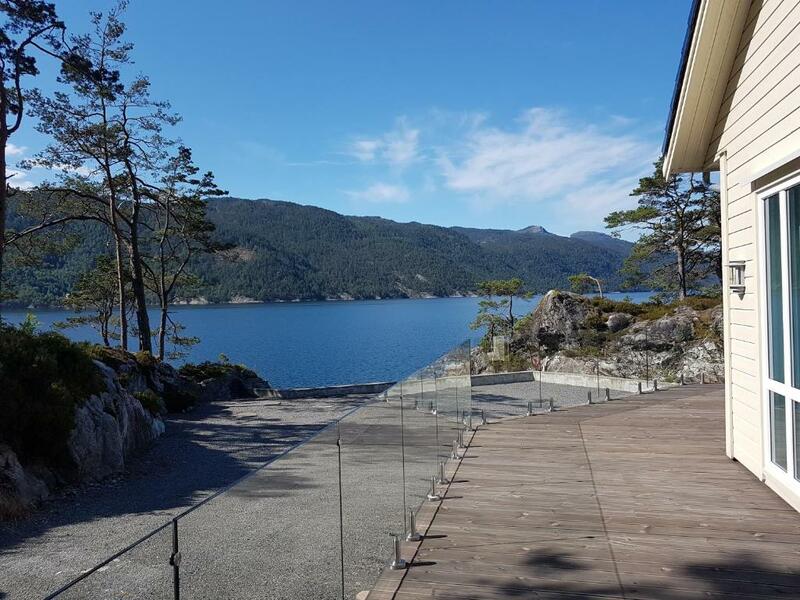 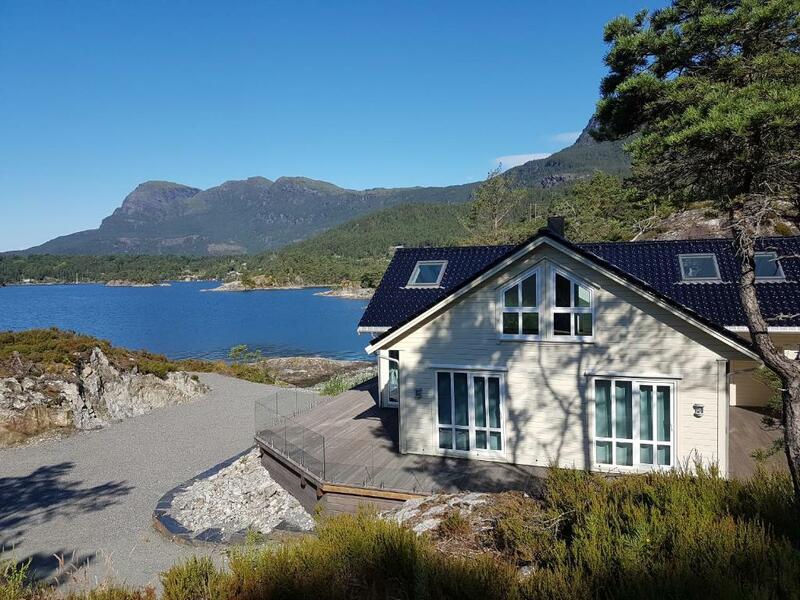 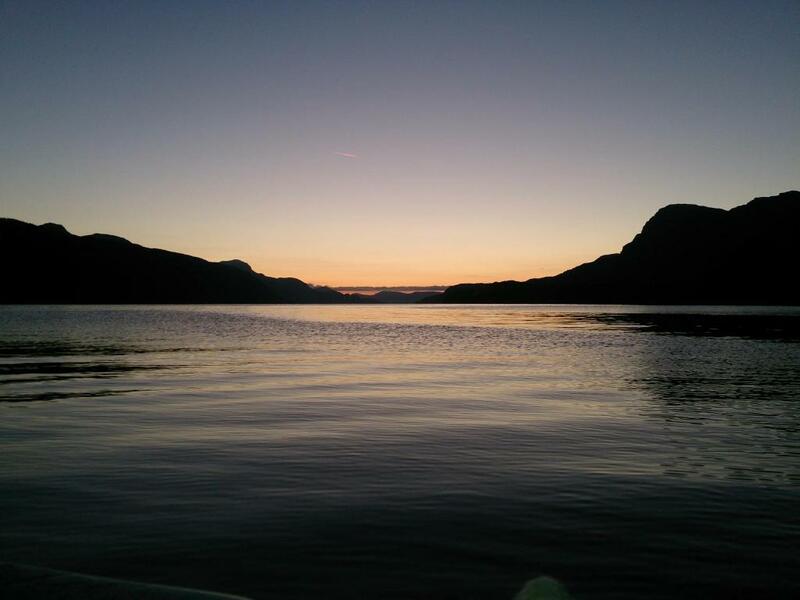 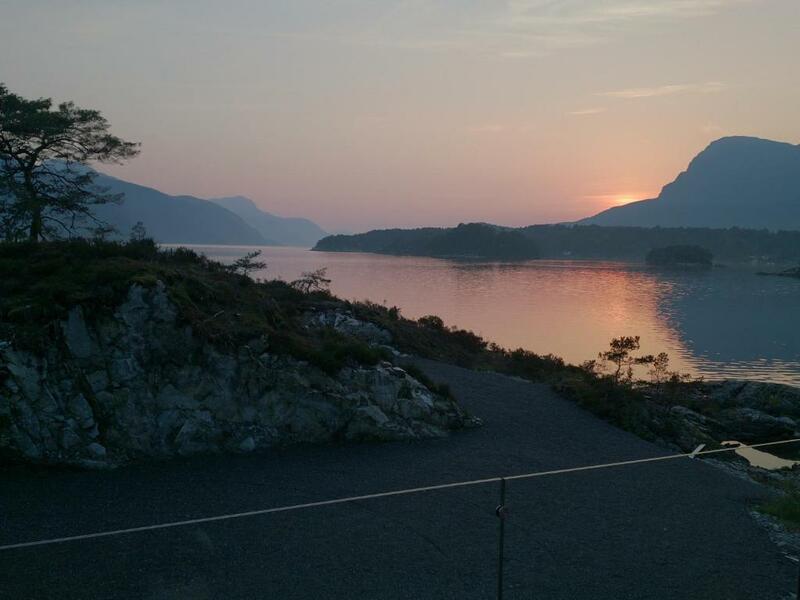 Located in Ropeid in the Rogaland Region, this waterfront villa is 30 km from Sand. 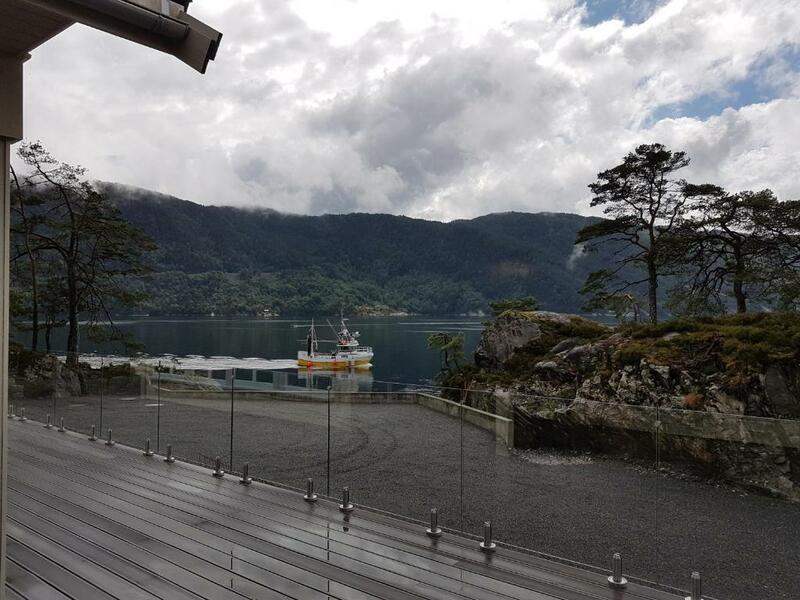 It provides a terrace with impressive views of the scenic surroundings. 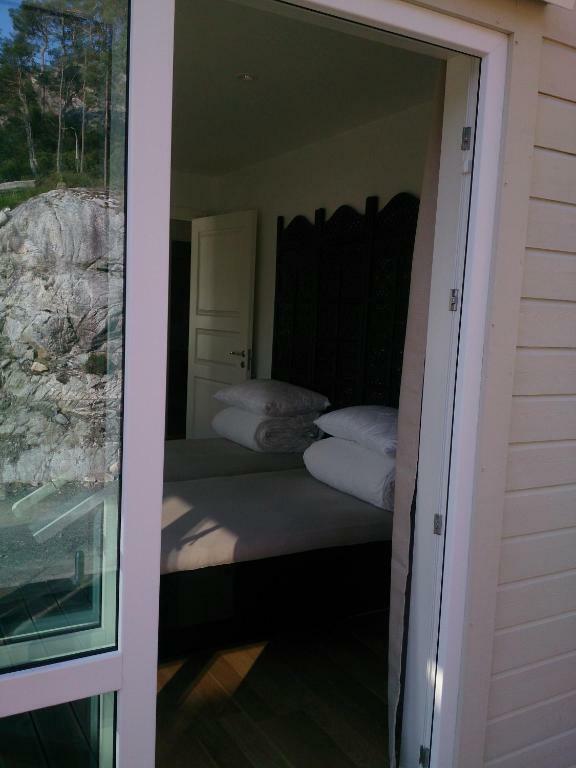 The villa has free private parking. 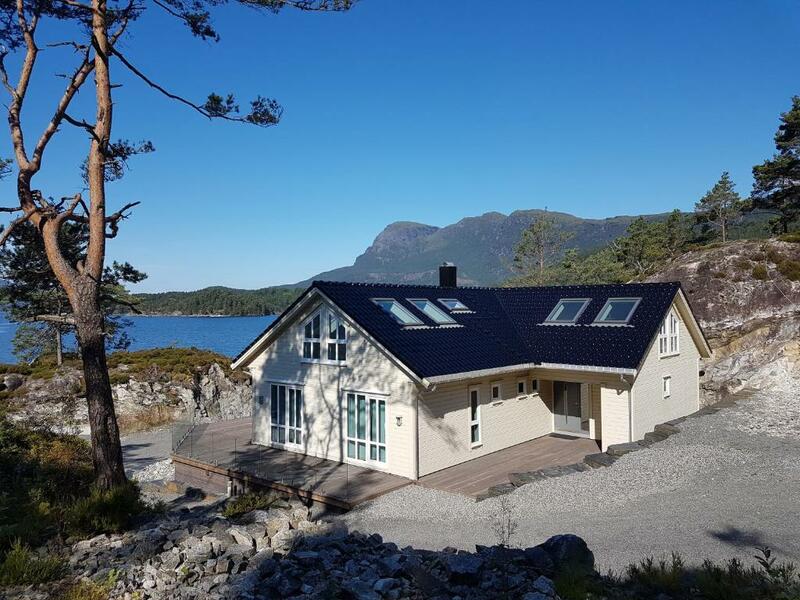 This villa features a dining area, air conditioning and washing machine.